 AVIONEWS - World Aeronautical Press Agency - Turkey will host the "FAI World Air Games 2020"
Turkey will host the "FAI World Air Games 2020"
Turkey will be the official host country for the "FAI World Air Games 2020", according to a contract signed last Wednesday by Kursat Atilgan, President of the Turkish FAI Member Türk Hava Kurumu (THK), and Frits Brink, President of the FAI, in Lausanne, Switzerland. Scheduled for September 2020, the Games will take place in some of the most iconic locations in Turkey, with the event split between Ankara, Antalya, Eskisehir, Efes/Selcuk, Ölüdeniz/Fethiye and Pammukale/Honaz. The Opening Ceremony will take place in Turkey’s capital city Ankara, while the Closing Ceremony will be in the tourist destination of Antalya. 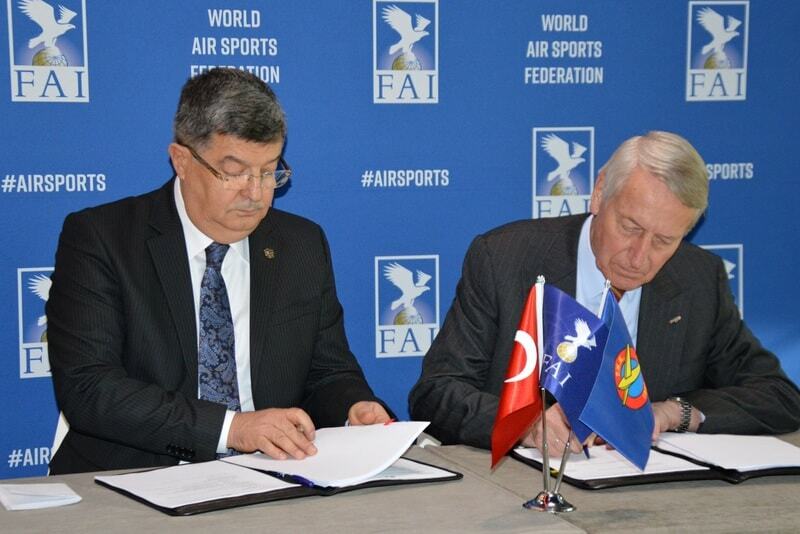 The signing of the contract naming Turkey as the "FAI World Air Games 2020" host country took place at the Olympic Museum in Lausanne.